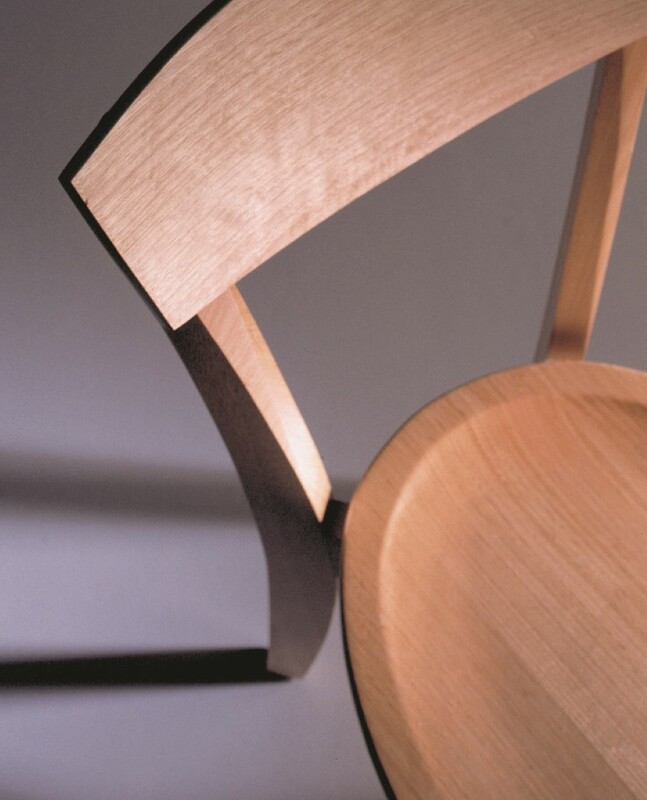 Our Victorian Ash is produced by Australian Sustainable Hardwoods (ASH) and branded nationally as “GOODWOOD”. 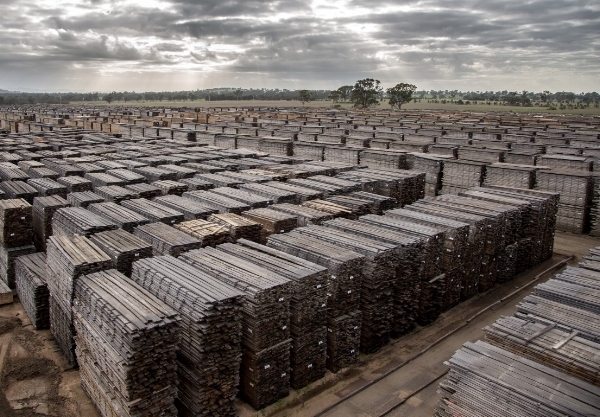 Demand GOODWOOD Vic Ash to ensure your timber is supplied on a controlled, environmentally responsible and sustainable basis. Beyond just good looks, timber is becoming increasingly attractive to architects, developers and builders with a focus on environmental awareness and sustainability. GOODWOOD by ASH comes from regenerated forests that are certified and controlled by the Victorian Government, and comes complete with Chain of Custody Certification for Certified Wood and Forest Products (AFS PEFC) which allows the product to be tracked from origin to end-use. 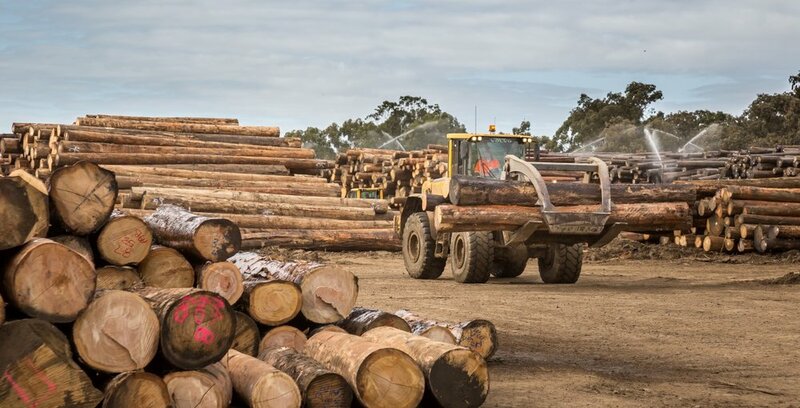 Importantly we can ensure certainty of supply becasue ASH is also the largest hardwood sawmill in Australia processing 155,000 m3 of sawlog per annum in a modern and efficient operation utilising the latest in manufacturing technology. Victorian Ash is considered a medium density hardwood comprising of two species, Eycalyptus delegatensis and Eucalyptus regnans which are visually identical and share very similar properties. Colour naturally is pale pink to pale straw, and it will take stains or paints very well. Density is quoted as 680kg/m3 dry, with in service movement considered to be Low. It is quarter sawn, illustrated by growth rings being perpendicular to the face of the board when looking at the end profile. This creates a more stable product with an even and consistent grain. GOODWOOD is carefully air-dried and then kiln dried to an approximate 9-11% moisture content. Can be refinished after years of service. Austim hold in stock an extensive range of Sawn Select Grade Victorian Ash, this comes in random length 0.9m to 5.4m averaging near 4.0m. We sell this by the individual piece or by the full pack to meet all variety of customer requirements. 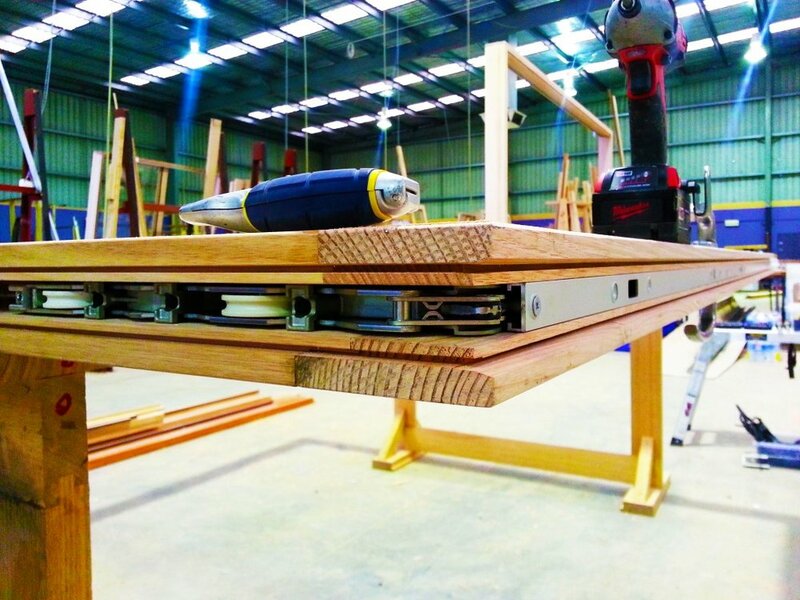 Our customers use this in a wide range of applications from furniture making to office fitout and custom joinery to name a few. Select grade presents extremely well, it has a clean look with few natural growth characteristics. Standard Grade is available to order in pack quantities only. Austim predominately sell this material as “sawn” but we do have in-house machining facilities to provide your timber dressed (machining charges and leadtimes will apply). The wide range of sizes and lengths available and its consistency of size (full size and very straight) make it an easy to use choice for manufacturers and craftsmen alike. Note larger sizes than those listed below are possible in laminated material. Perfectly answers your exterior timber needs. Integrating seemlessly with GOODWOOD used internally. Using innovative technology now Victorian Ash can be used throughout a home, and outside too instead of having to consider dense heavy species externally. IronAsh Aspect Cladding uses a unique treatment, non-toxic Tru-Core treating deep into the core of the wood. Durable to H3 classification IronAsh becomes one of the most affordable hardwoods fit for external use. At Austim we go a step further by offering one or two factory coatings to protect and colour your Cladding with potentially just one site coat you will save both time and money.